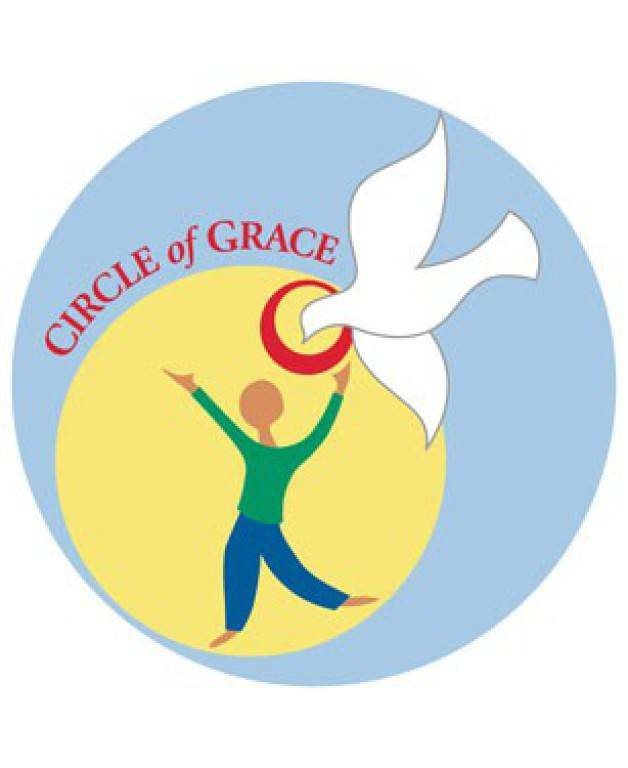 Circle of Grace is a safe environment program developed by the Archdiocese of Omaha in response to Article 12 of the Charter for the Protection of Children and Young People. 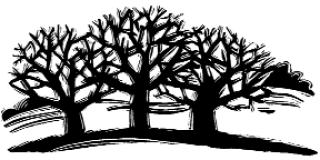 It serves the dual purpose of educating and forming youth about the value of positive relationships with God and others. Through the Circle of Grace program, adults assist children and youth to recognize that each of us lives within a Circle of Grace that holds our very essence in body, mind, heart, soul, and sexuality. Through the Circle of Grace program, children and youth are taught to identify and maintain appropriate physical, emotional, spiritual and sexual boundaries; recognize when boundary violations are about to occur; and demonstrate how to take action when boundaries are threatened or violated. Circle of Grace is clinically sound and grounded in the Catholic tradition. Its strong parent component means parents can actively participate in their children’s education and formation. After several years of successful implementation, testing and evaluation, the Archdiocese of Omaha is making Circle of Grace available to those responsible for creating safe environments for children. Already eleven (arch)dioceses have successfully implemented this comprehensive prevention program. Click on the Testimonies link to read what they have to say about the user-friendly program, its invaluable “train the trainer” component and the favorable response shared by youth who have participated in Circle of Grace. Spanish and Vietnamese versions are yours free when you purchase the Circle of Grace program. Why commit valuable diocesan resources to invent a safe environment program? Our experts have done it for you – and the program works! If you have any questions about this proactive and effective new program or want to review Circle of Grace free of charge for thirty days, contact Mary Beth Hanus, manager of the Office of Victim Outreach and Prevention for the Archdiocese of Omaha. Call today!